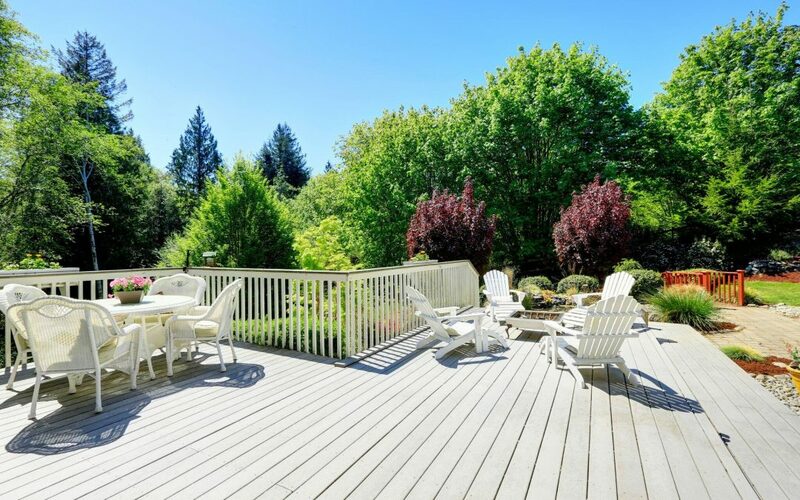 A deck is great for hosting parties, making food, and relaxing. If your deck is not in the best shape or doesn’t have the proper upgrades, many people will avoid spending time on it. 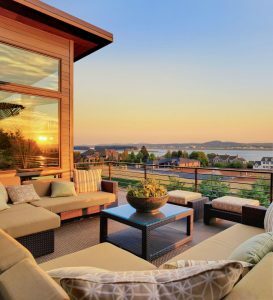 Create the perfect outdoor space for entertaining guests, making food, and relaxing with these 8 deck upgrades. 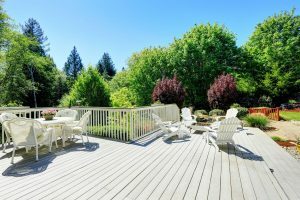 Before you do anything to your deck, you need to make sure your deck is in good condition. 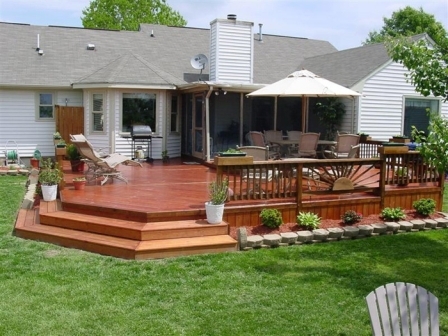 Make sure you have cleaned and made repairs to your deck so you have a solid foundation. Upgrade your deck by building a gate or railing to make your deck safe. Place drinks, bird feeders, and ornaments on your deck’s railing or gate. 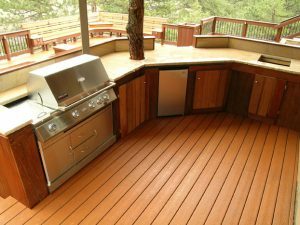 A gate or railing adds to the design of your deck as well. Create an entrance for your deck with deck steps that are surrounded by beautiful plants, grass, rocks, bushes, and vines. You have one chance to create a great first impression. This is where you do it. 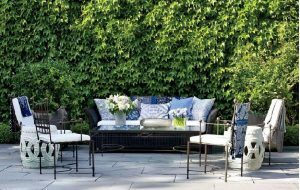 Add flowers, plants, potted vines, and foliage to your deck to create a beautiful, comfort, and relaxing environment for both you and your guests. 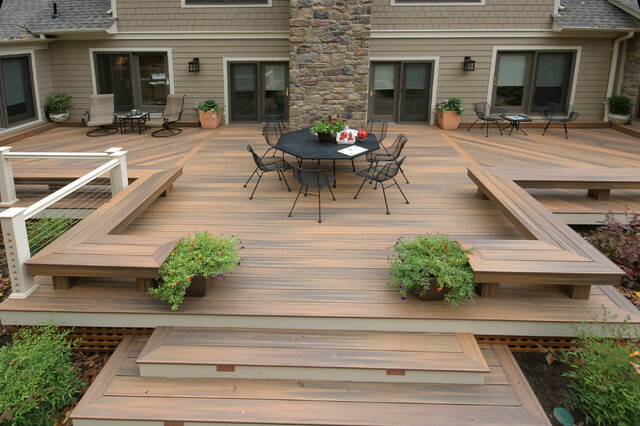 Add different colors and sizes to make your deck visually appealing. A weatherproof outdoor sound system is great to have by your deck. Sit on your deck and relax while listening to some soothing music. 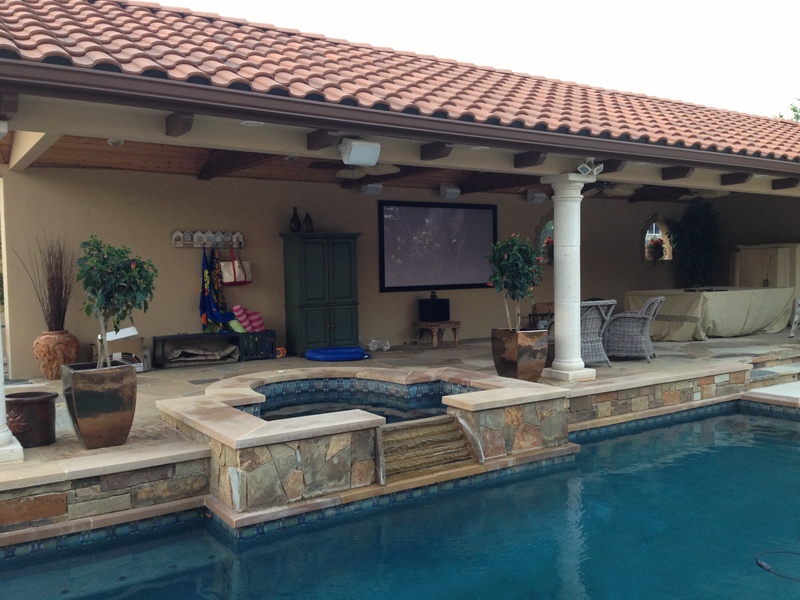 A weatherproof outdoor sound system is also great for parties. 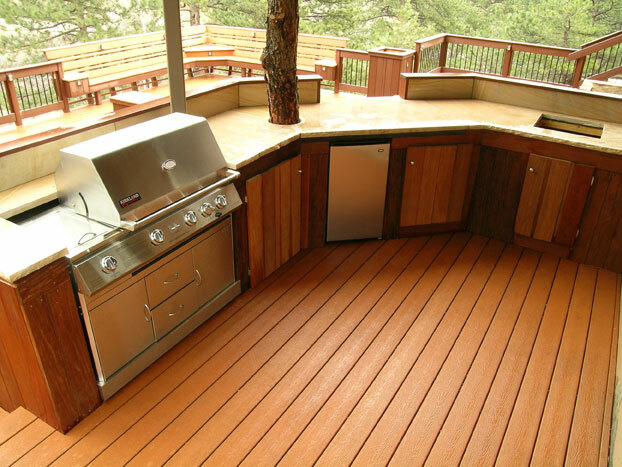 Entertain your guests with your upgraded deck that includes a sound system. Turn your deck into a comfortable oasis by adding a hot tub. Find the right spot on the deck for your new hot tub. Surround your hot tub with plants, chairs, and stands for drinks. Build a bench, buy chairs, and find a table for your deck. Family, friends and guests want a place to sit, relax socialize and entertain. Make sure you have a seating area where people can come together on your deck to have drinks and socialize. Purchase a grill where you can make food for you and your guests. Place your grill in an area that is away from traffic and closer to the door of your house. The purpose of placing your grill in a place like this is for safety and traffic reasons.